Along with providing towing services, we also conduct auctions of the abandoned, disabled and impounded vehicles towed by us. If the vehicles collected are not claimed by anyone, they are disposed of through auction. We hold auctions of cars, vans and SUVs at regular intervals. You can preview the vehicles before the beginning of the bidding. You can evaluate the cosmetic condition of the vehicle. You can bid on the vehicle you want to buy. An auto auction is a great way of buying the vehicle at a price much lower than the dealership. 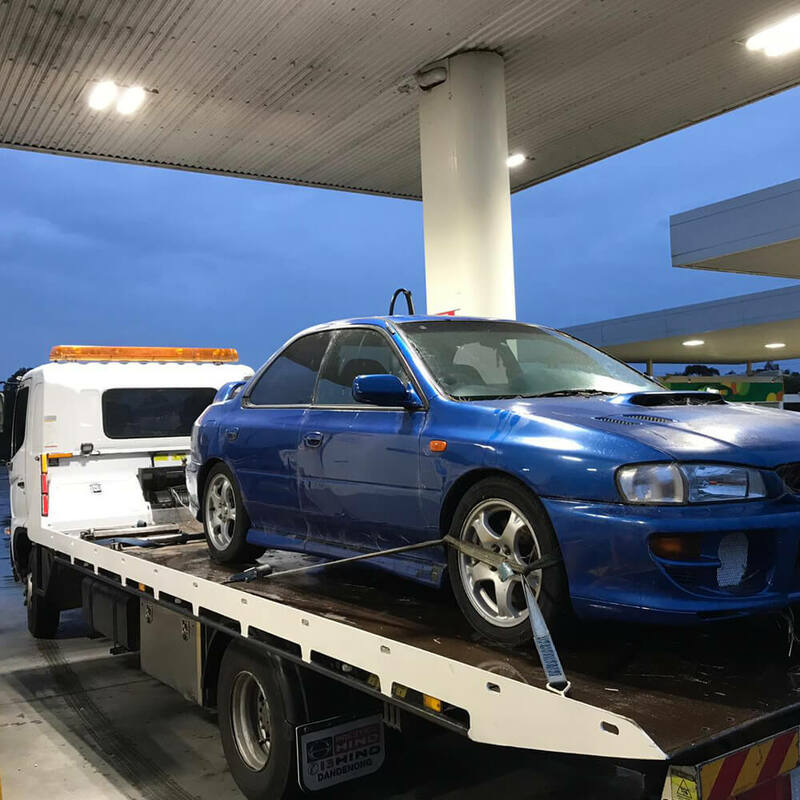 We also offer auction towing service wherein we transport the vehicle bought by you to the place mentioned by you.